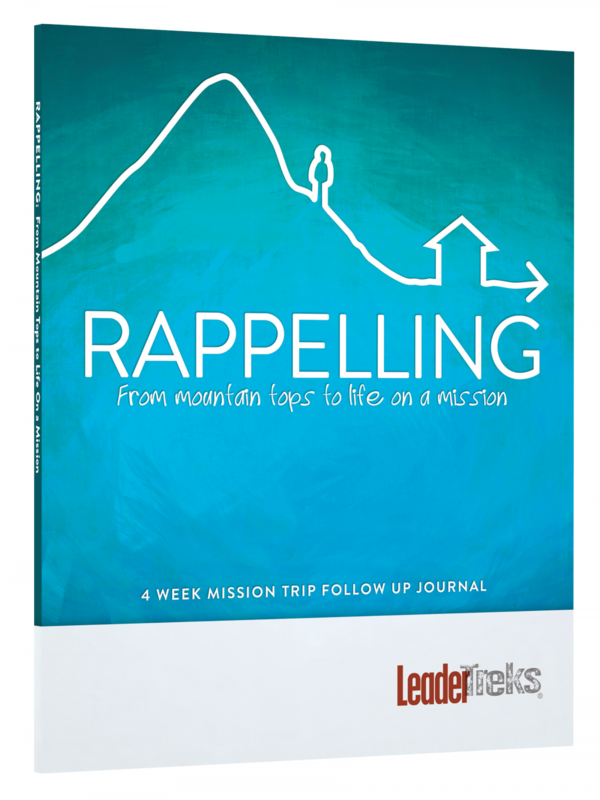 The Rappelling: Follow Up Journal is designed to help your students transition or rappel back to daily life, cementing the transformation from this year’s mission trip. Climbing any mountain requires grit, commitment, and intense focus. But the view at the summit is always worth it. The thing is, after seeing the world from that perspective, it’s hard to rappel down to ground level and keep living with that same kind of grit. It’s hard to carry that intensity through the ins and outs of life on paved streets and smooth sidewalks. 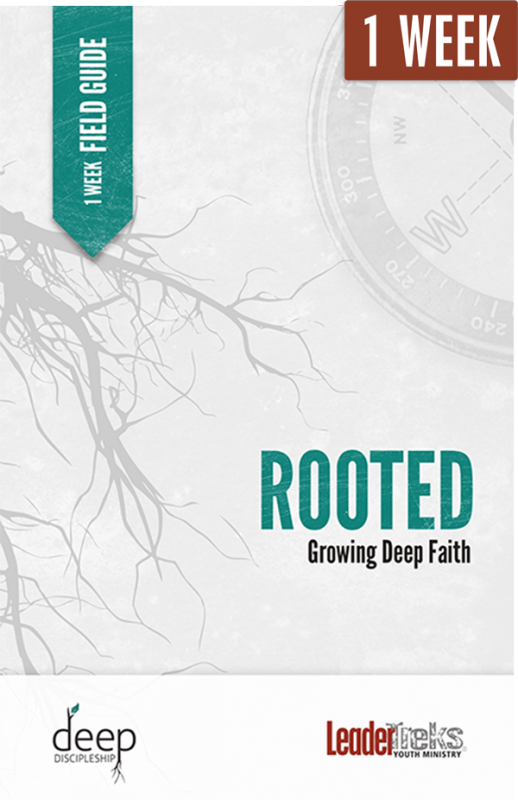 The same is true for students on mission trips. The mountain top experience on a mission trip is exhilarating, but, for students, rappelling back to daily life can be harder than the climb up. 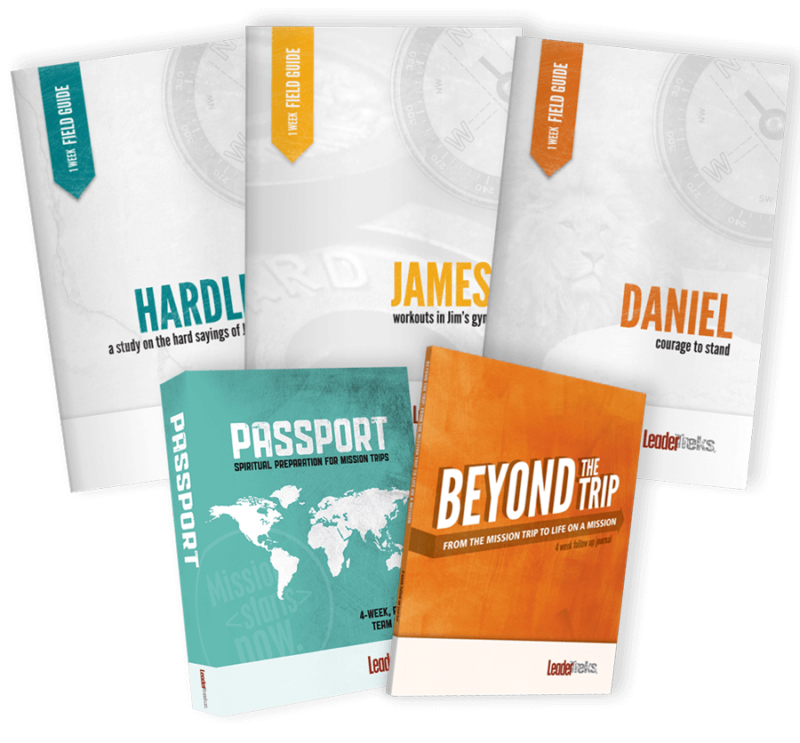 Use this journal to help your students to connect with God and transfer their mission trip into a mission life. 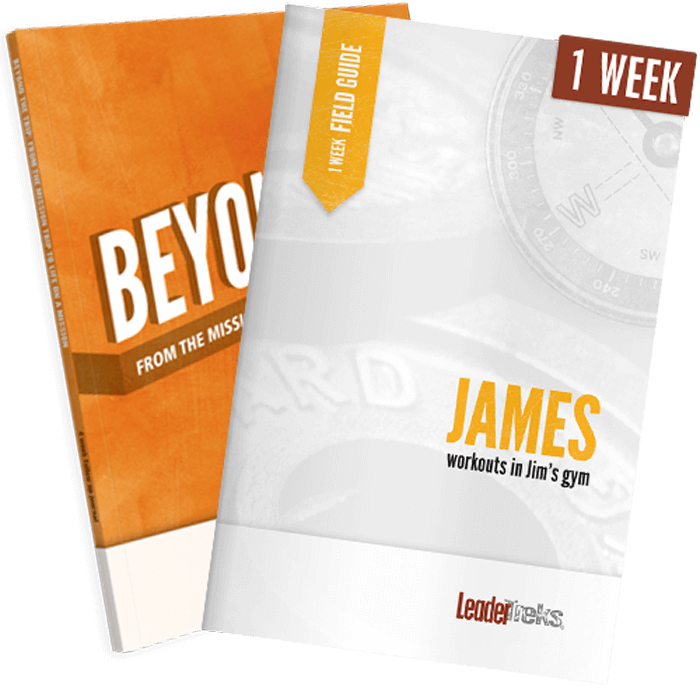 Keep students on the mission road from start to finish. 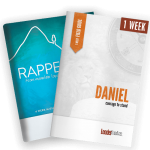 Purchase Rappelling alongside an on-trip devotional journal, Daniel: Trip Devotional, for $11.95 in the Mission Trip Devotional Bundle.